Cyber Monday is QUICKLY Approaching! Don't miss out on these DEEP discounted prices! Call us at 330-490-3158 or email us at greatdeals@custerproducts.com for your distributor Cyber Monday price! Come See Us at The American Towman Expo! 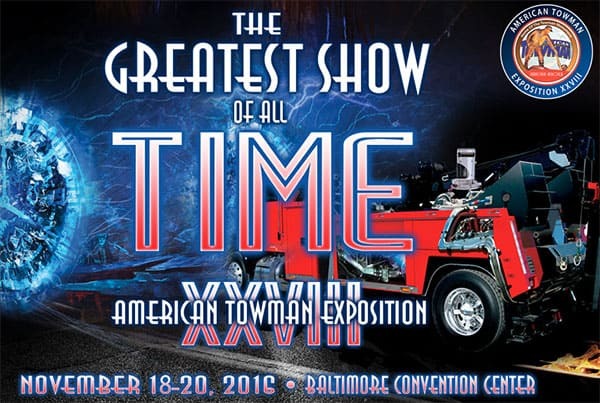 We will be in Baltimore from November 18th-20th at the American Towman Exposition! Come see us at booth #1118 We will have several new products available for purchase at incredible prices! We hope to see you there! Daylight Savings Ends This Weekend! Come Visit Us at the Sema Show in Las Vegas! Come see us next week in Las Vegas at the SEMA Show! 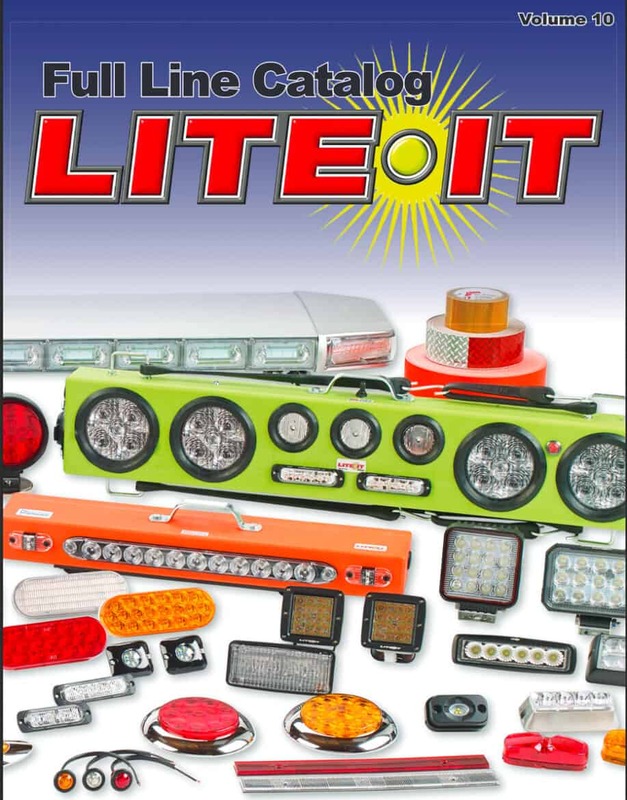 We are in booth #33055 and we will be displaying all of our newest items, including our new work lights, strobes, and interior lights! You're going to want to take advantage of these HUGE savings! THIS SALE IS FOR ONE DAY ONLY! Monday, November 28th! Mark your calendars! The following three items will be on sale: Please call us at 800-490-3158 or email us at greatdeals@custerproducts.com for your special distributor pricing! Our Lights Can Take a Beating! 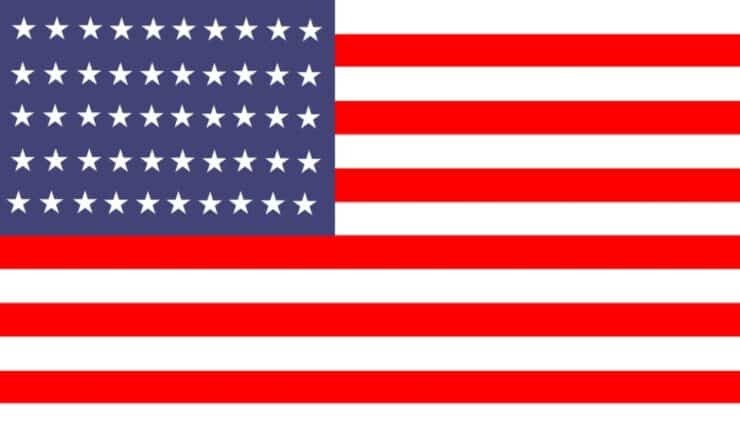 Did you know that all of our Lite-it-Wireless Tow Light Bars (with the exception of the SMART Rider) are manufactured right here in North Canton, Ohio? 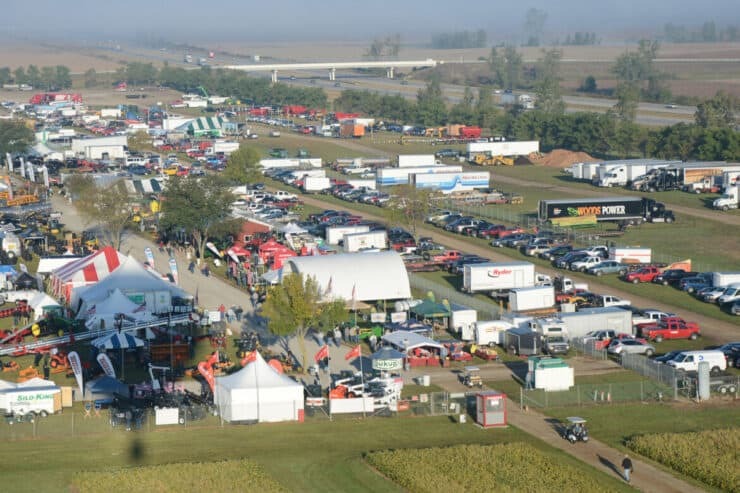 Come see us at the Midwest Regional Tow Show Next Weekend! We will be down in Mason, OH September 22nd through the 26th at the Midwest Regional Tow Show! Come visit us in the main hall! We're the first booth as you walk into the doors! We hope to see you there! Farm Science Review Show Next Week! We Will Be at the NATDA Show This Weekend! Come and see us this weekend, September 8-10 in Nashville, TN at the NATDA Show! We are located in booth #945 Stop by and see us! Come see us at the Tennessee Tow Show! We will be at the Tennessee Tow Show in Chattanooga, TN September 8-10! Come visit us at Booth #707! We look forward to seeing you! Come See Us at The Great American Trucking Show! Come visit us next weekend at the Great American Trucking Show August 25-27th in Dallas, TX! We are located in Booth #14070. We look forward to seeing you! 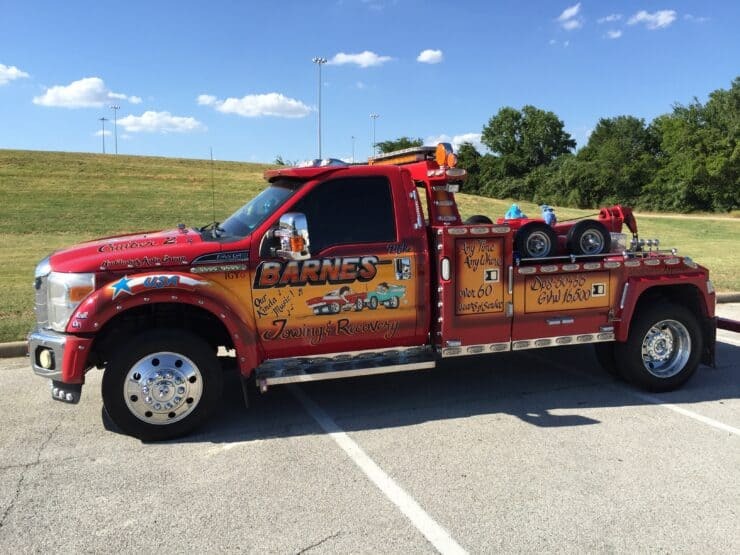 Barnes Wrecker Service – CHECK OUT THIS RIDE! Blades Tow Right has MOVED! Come see us this week at the Tow Expo! Come and see us this week from August 4th through the 6th in Dallas, TX at the Tow Expo! We are located at booth 1508 and are excited to see you! HOT Deals during this HOT Summer! See Our Ad on the S.M.A.R.T. Rider in Tow Professional Magazine! Click here to view the article in a larger PDF version. Come See Us at the Tow Expo in Dallas, TX! 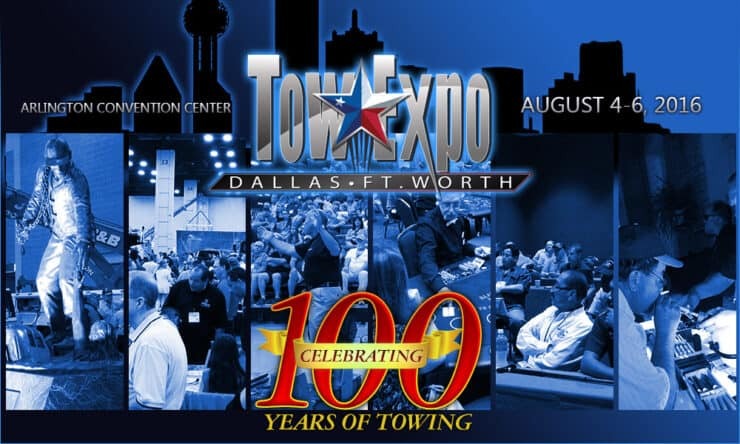 Come see us at the Tow Expo on August 4th-6th in Dallas, Texas! We will be featuring our new light bar, the S.M.A.R.T. Rider! 2 RINGS IN 1 WEEK!